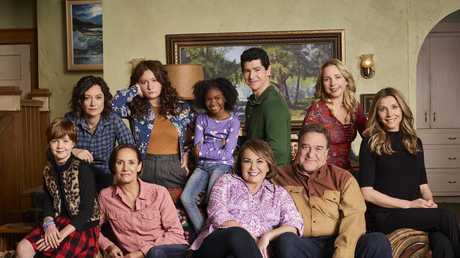 ROSEANNE might enjoy yet another reboot, despite the racist public outburst of the show's star and its cancellation. 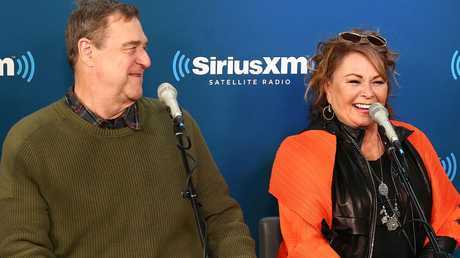 According to TMZ, the show could again rise from the dead courtesy of network ABC, who canned it this week due to Roseanne's public meltdown. 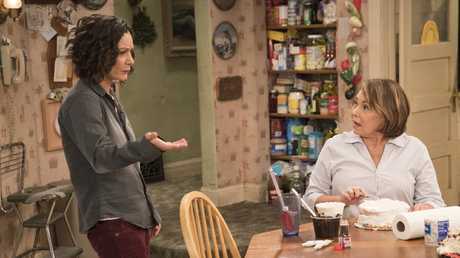 However the reimagined show will likely centre on Sara Gilbert's character of Darlene instead of the disgraced Roseanne Barr who will not feature. There is talk Gilbert has been contacting cast members to gauge their interest in a new take on the show if ABC is interested in making a go of it. And rumour has it that John Goodman is "very interested" in taking on the new project. 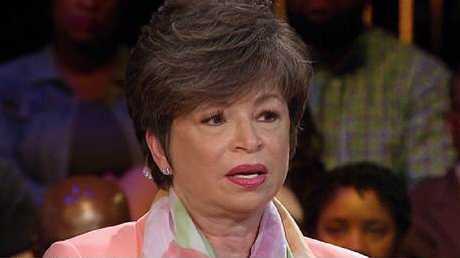 The 65-year-old actress Roseanne found herself in hot water over a tweet which referred to former Barack Obama adviser Valerie Jarrett as a product of the "Muslim Brotherhood and the Planet Of The Apes". Gilbert labelled Barr's offending tweet "abhorrent". But any potential deal is complicated by Barr's business relationship with Casey Warner, CNN said, and depending on the terms of her contract producers may have to buy out her stake in the show. On Friday, Barr's planned appearance on comedian Joe Rogan's podcast was cancelled, with Rogan saying she was "not doing well". Barr said: "I begged Ben Sherwood at ABC 2 let me apologise & make amends. I begged them not to cancel the show. 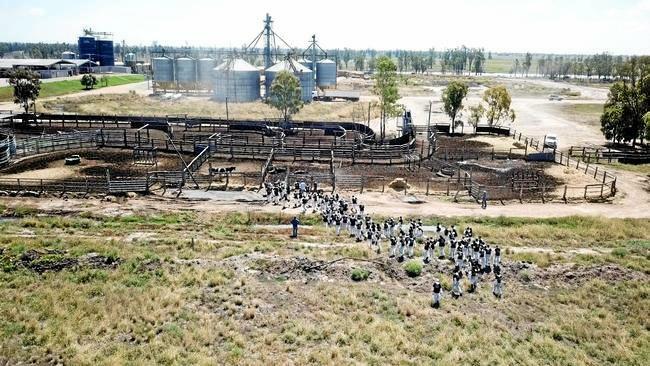 "I told them I was willing to do anything & asked 4 help in making things right. I'd worked doing publicity 4 them 4 free for weeks, travelling, thru bronchitis. I begged 4 ppls jobs." However Barr then made the situation worse and re-tweeted dozens of racist memes despite trying to apologise for her vile outburst about Jarrett by claiming "I thought she was white". 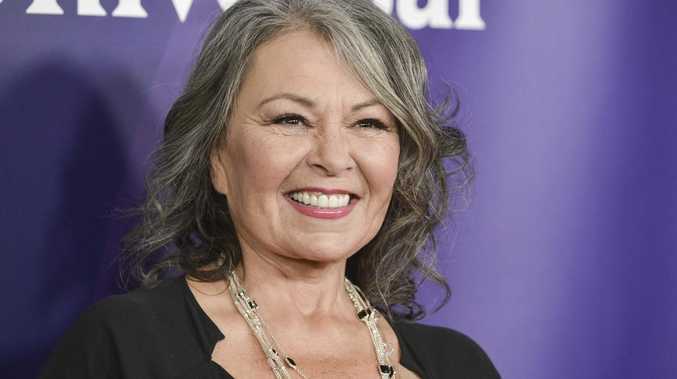 Gilbert, who played her on-screen daughter, had tweeted: "Roseanne's recent comments … and so much more, are abhorrent and do not reflect the beliefs of our cast and crew or anyone associated with our show. "I am disappointed in her actions to say the least." Barr replied simply: "Wow! unreal." She said: "We like to look up to our president and feel as though he reflects the values of our country, but I also think every individual citizen has a responsibility, too. "And it's up to all of us to push back. Our government is only going to be as good as we make it."